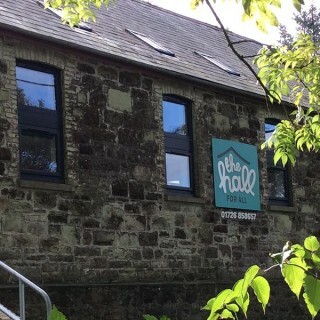 Treverbyn Community Hall is home for several external community groups and services. 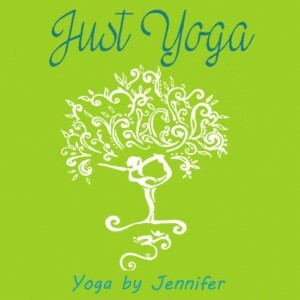 Jen brings yoga into the community for all abilities each Tuesday evening at the Hall. Please contact directly to book as class spaces are limited.